Our passionate and highly skilled team remains nimble, bringing the finest flavors to life – and to market – quickly. 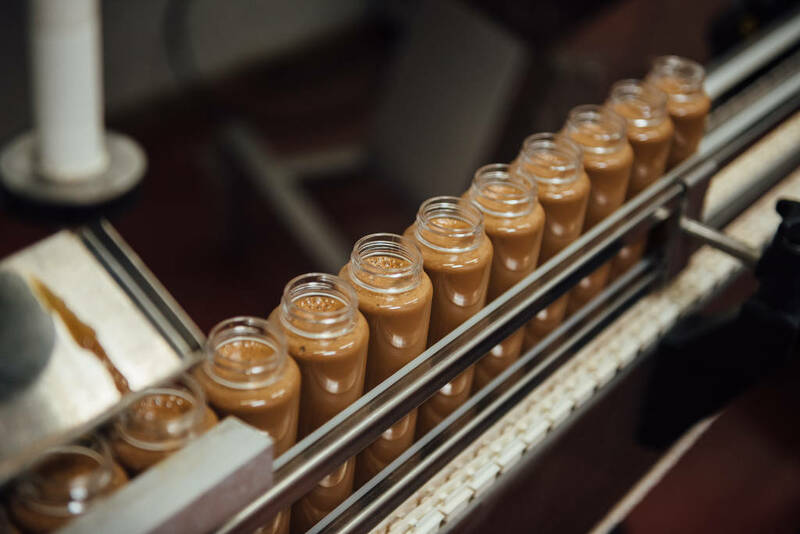 Our unique and versatile process is not only easy, efficient, and scalable, but also supports small custom batches, meeting the demands of any size order. 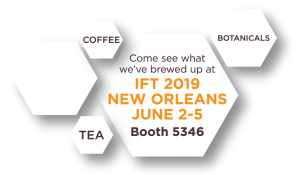 From precision extracts, ingredients and concentrates to small batch hot and iced coffees and teas, our diverse portfolio is ever-evolving along with our customers. We use our science-based technology as our guide and our innovative development team as our ideation wheel. Our process allows us to produce scalable products that eliminate waste, reduce labor and improve efficiency. Our skilled and enthusiastic people are why our passion is infiltrated throughout our process and our end products.